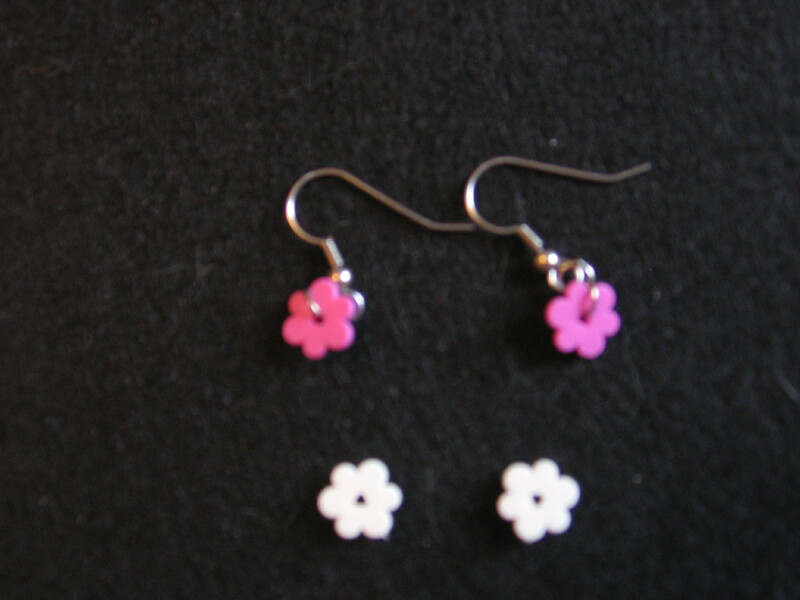 I can make them in pink or white. Set of two pink- $1 or free with purchase. Never worn.